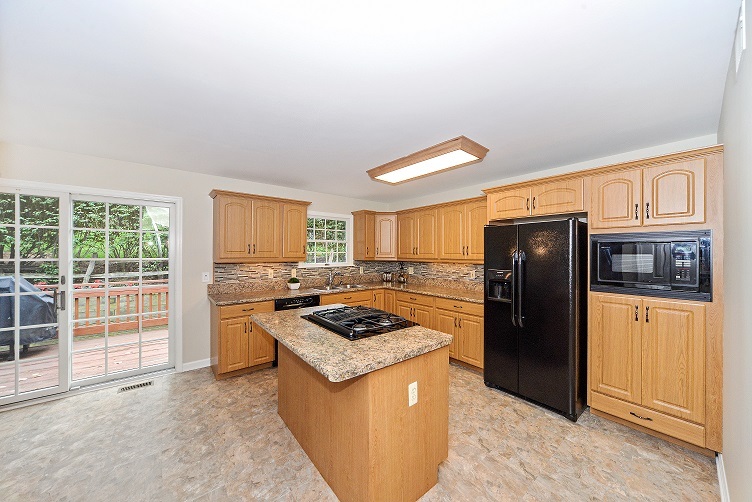 Beautiful home with a well maintained front yard, large windows, elegant interiors, subdivided basement and a garage. 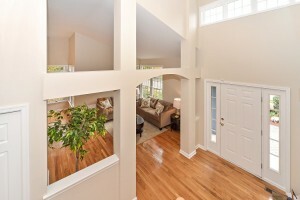 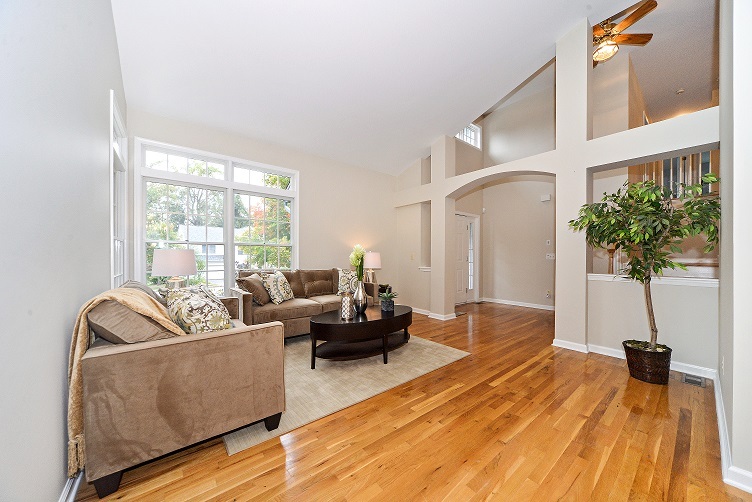 The living room and formal dining room have cathedral ceilings, gorgeous hardwood floors and lovely neutral colours. 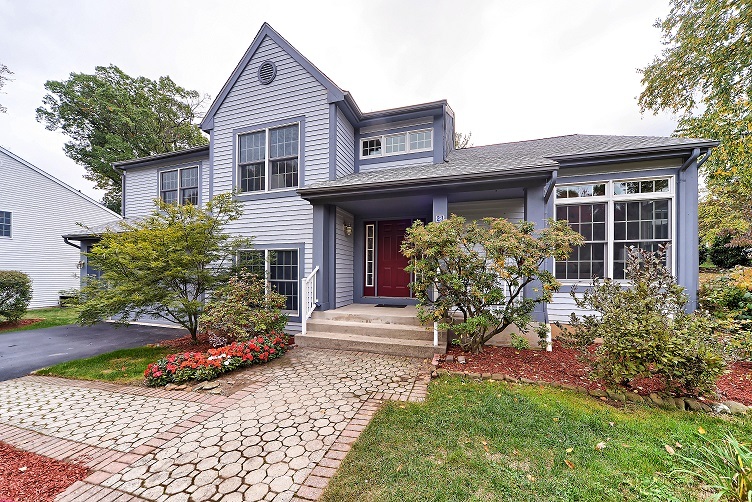 Equipped, open-design eat-in kitchen, laundry room, large open spaces and amazing details characterize this Colonial-style split-level home with five bedrooms and four bathrooms. This property is listed on Mondinion.com.